It’s from Alfred Vohrer’s 1963 version of Der Zinker (The Squeaker). This film is still on my wants list – now even more so after seeing this photograph of Klaus looking amazing! 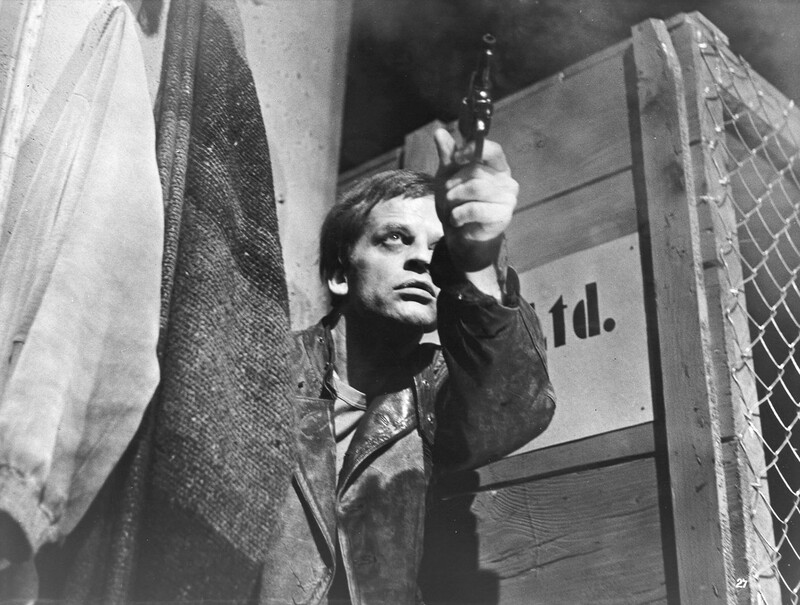 This entry was posted in Photos and tagged Alfred Vohrer, Der Zinker, Edgar Wallace films, Klaus Kinski, The Squeaker. Bookmark the permalink. the film is pure crap, like most of the wallace movies! I’m sure it is, Konrad, but I kind of like the crap films – especially if Klaus looks good in them!